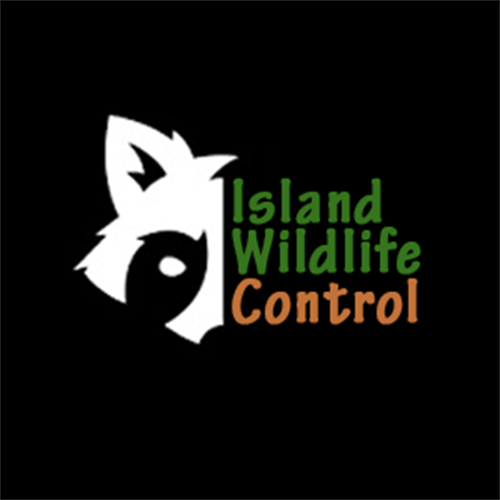 We provide customers on Vancouver Island with professional wildlife and pest control solutions. Whether you are dealing with rodents or bed bugs we can help! Our exclusion based approach ensures that your pest problems are eradicated and do not come back.